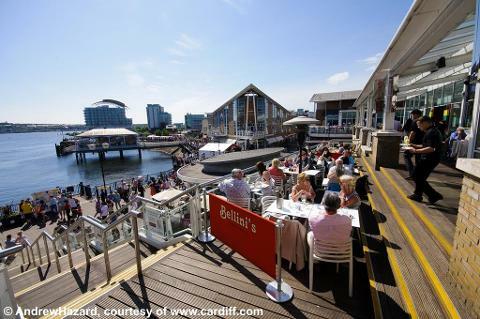 The capital city of Wales is Europe’s youngest capital and is one of the fastest growing cities in Britain. It has benefited over recent years from a huge re-development which has given Cardiff world-class sporting and entertainment complexes to complement the historical culture. Your city centre location will allow for easy access to all the attractions. 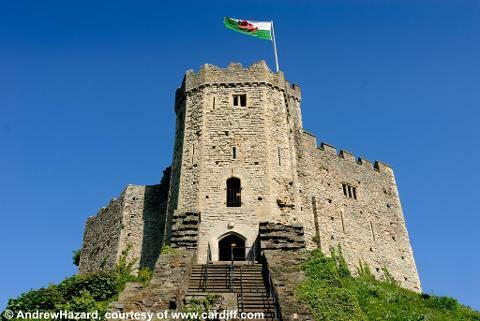 The big ‘3’ - Cardiff Castle, The Millennium Stadium and the National Museum are all located close to each other in the city centre. 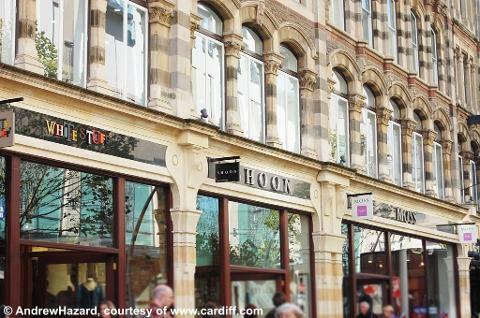 The shopping is some of the very best in Britain - from the high street favourites on Queen Street and St David’s Shopping Centre to the unique boutiques, cafes and restaurants of the Victorian arcades. 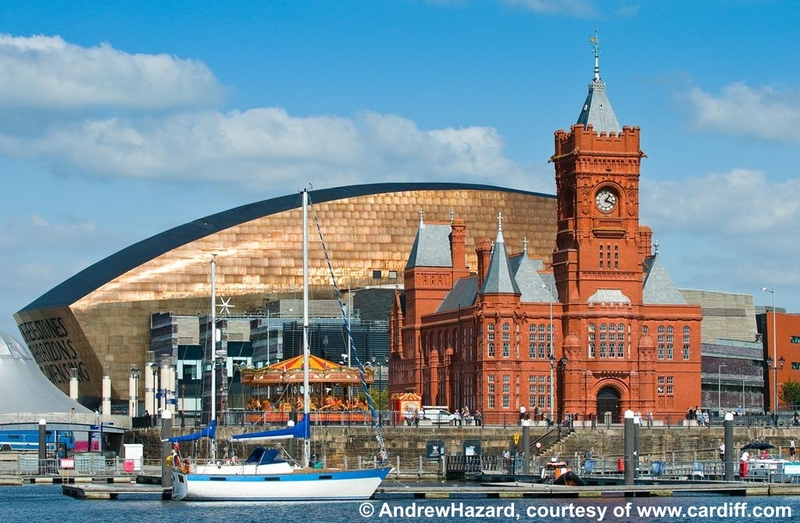 The excellent public transport system can whizz you down to Cardiff Bay and the trendy waterfront area where there are cafes and bars and attractions include the Millennium Centre and Techniquest. Very popular holiday and a great destination !! tour of the city before arriving at the hotel. Time at leisure - you are not restricted by any itinerary and are free to step out from the hotel and start enjoying the city. Excellent transport links with a Bus Stop for the hop-on hop-off service outside the hotel. A free morning in Cardiff for more sightseeing or shopping before we depart at 1.00pm and journey back. Arriving back in the local area around 6.00pm. Ideally situated in the city centre, just across the road from Cardiff Castle, the huge Parc Bute Park and adjacent to the iconic Principality Stadium. Excellent transport links to parts of the city but the lovely Morgan Quarter with its historic buildings has a fine selection of shops and eateries and is only a 10 minute walk away. We have been taking groups to this hotel for many years and it provides an excellent standard of accommodation with the usual modern facilities you expect from this quality brand. Decorated in a contemporary style the hotel has a modern feel and friendly and professional service. Enjoy a drink in Junctions Bar, relax with a Starbucks in the lounge bar and if you decide to eat in the hotel Junctions Restaurant serves classic cuisine. The superb Holiday Inn hot buffet breakfast is included in your stay. All rooms are spacious and offer en suite bathrooms with colour TV, tea/coffee making facilities and telephone. Lift to all floors.